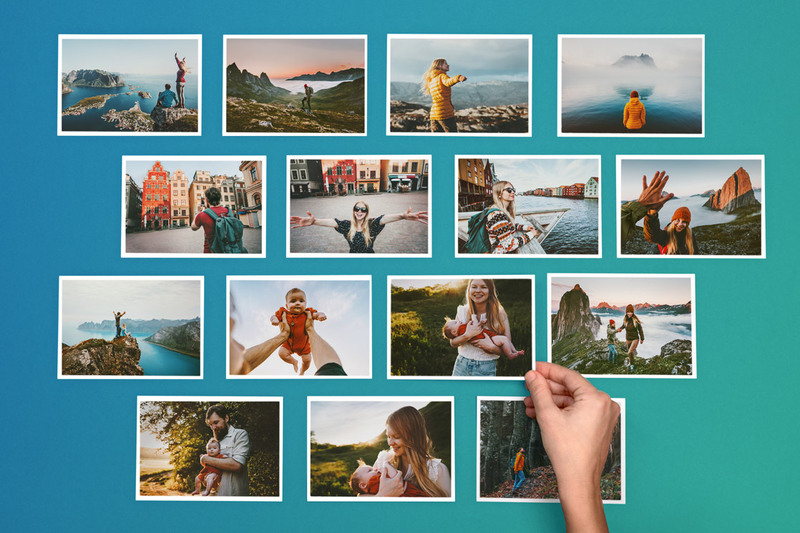 Send Holiday Cards Online | To Canada, US, UK international FREE shipping | Printed & Mailed For You | Cards, Postcard & Greeting Cards. 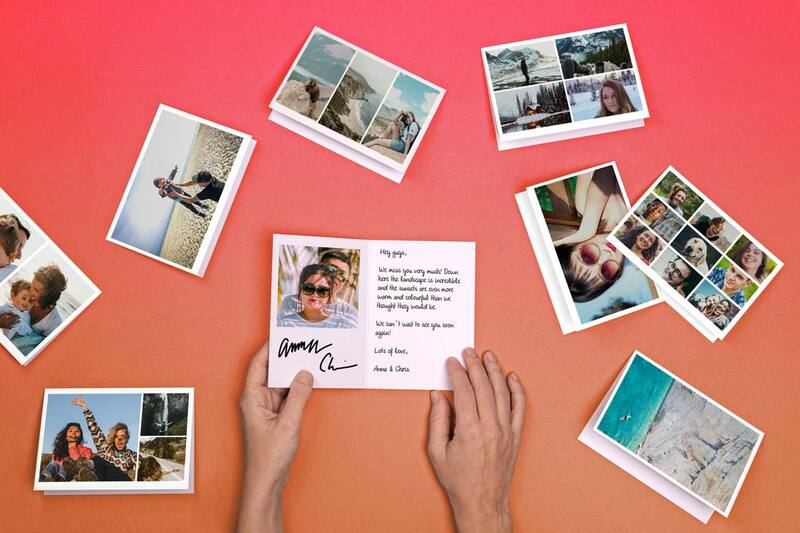 Do you want to give your friends and family a card that will touch them this holiday season? What about one that combines well-wishes for Christmas and New Year's? Look no further than this Mary and Jesus Christmas card. It's a bright blend of art and love. 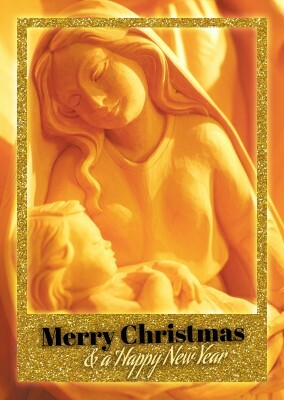 The card features a gleeful, doting Mary holding a baby Jesus dearly as she gazes upon his divine countenance. Jesus is relaxing and enjoying his nap. The two are framed by a golden border and a direct message of holiday greetings. Mary and Jesus can send good Christmas vibes to any of your friends and family. 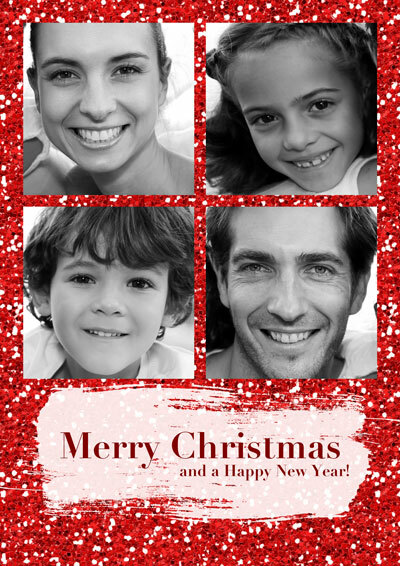 The card will remind your loved ones of the true nature of Christmas and how important family is. It's easy to forget what Christmas is all about but with this Mary and Jesus card, it'll be impossible to not to internalize the message of love and security. 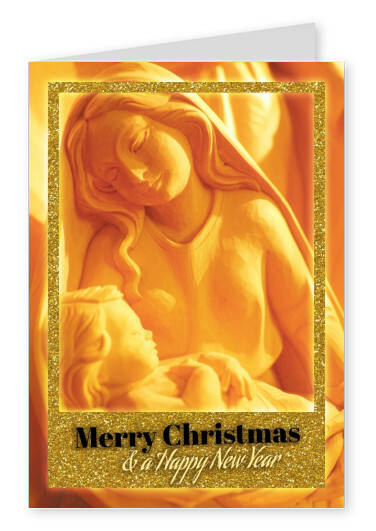 Help your friends see the light by giving them a card with Mary and Jesus on it. They'll appreciate the tenderness and be happy that you thought of them this holiday season! 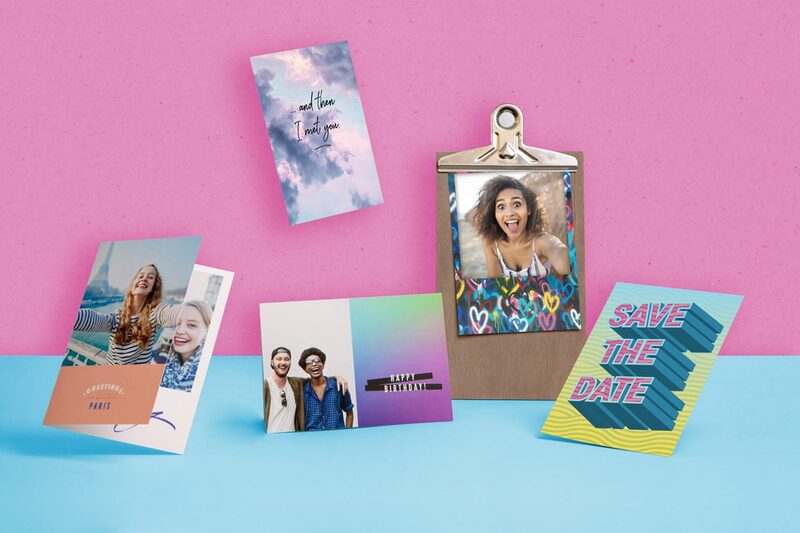 Printed, Cards, Postcards and Greeting Cards. 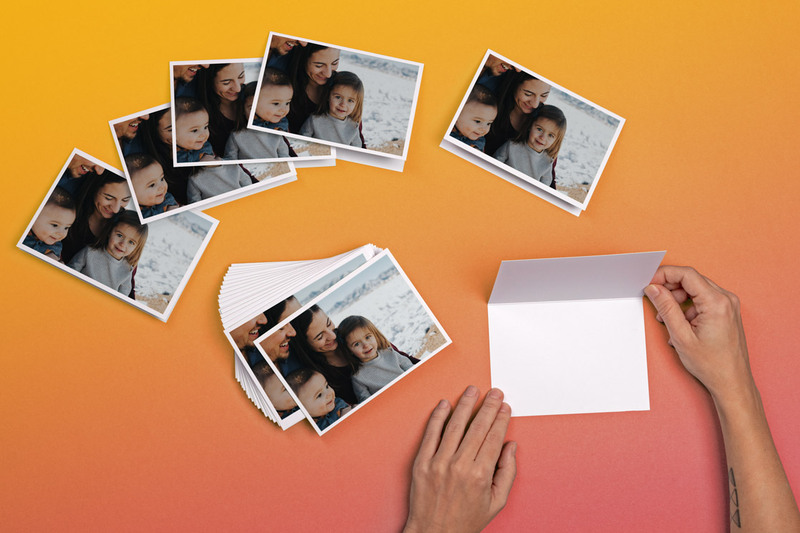 Holiday Cards printed online. Mailed internationally. International Postage, Service, Delivery. Holiday Cards. Online Cards. Custom printed Holiday Cards. We print and mail it for you international. Free Shipping. International Postage, Delivery. 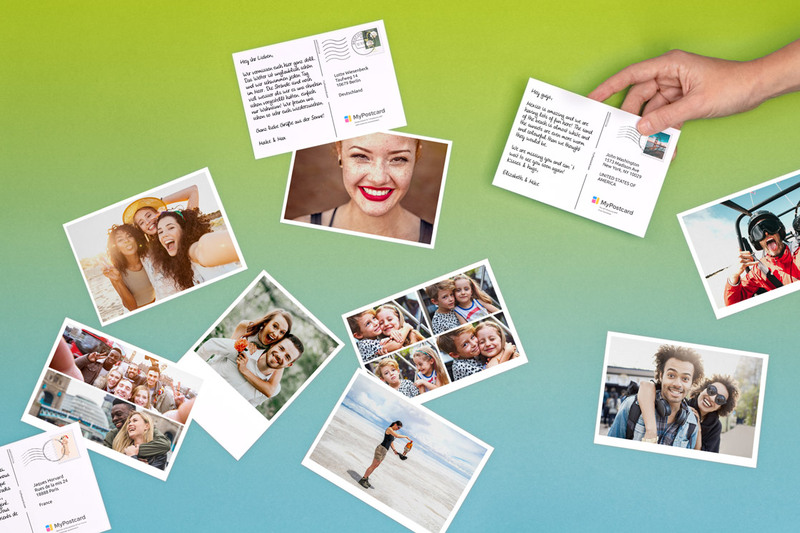 Your own Holiday Cards created online. From anywhere. 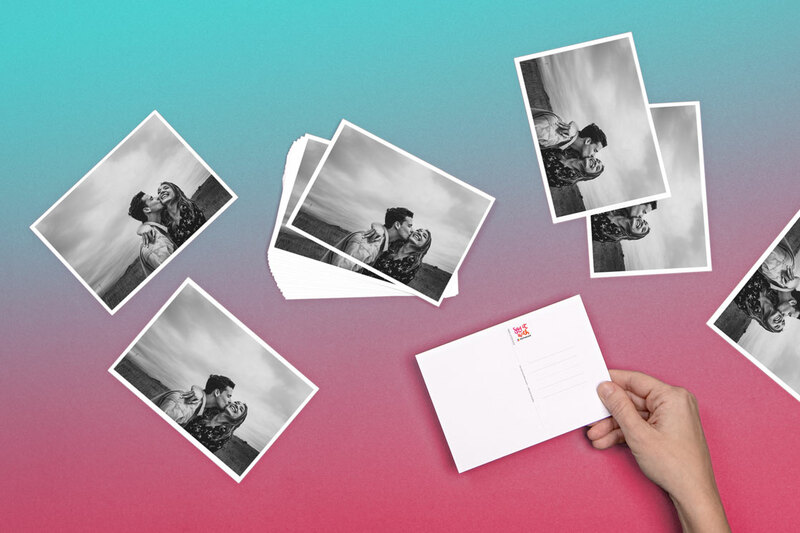 Create a custom Holiday Cards online and send it worldwide as a pack or just a single card.